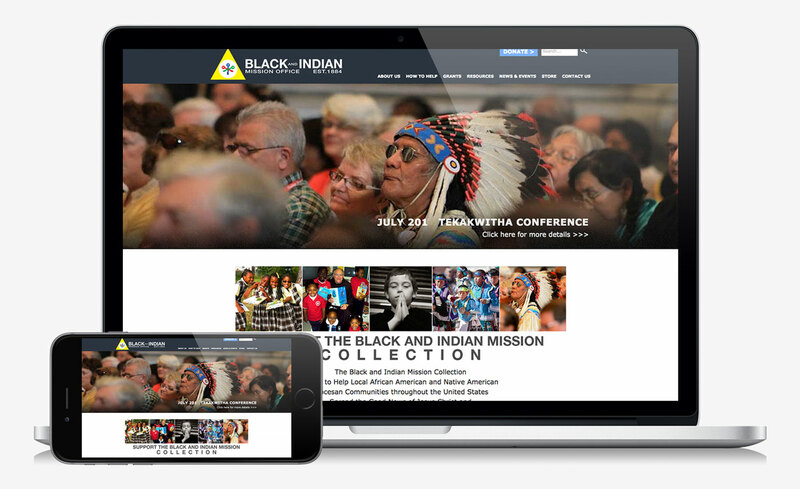 The AD Agency redesigned the Black and Indian Mission Office (BIMO) website, developed their new brand identity and developed the grant application process and database management systems. The new website gives viewers a more engaging and interactive user experience with improved search and navigation. 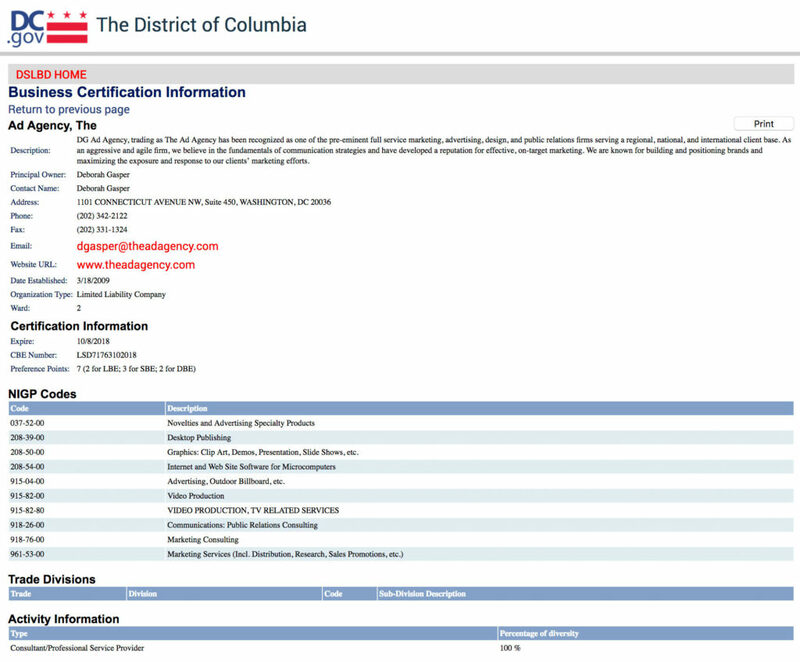 The AD Agency also designed, produced and distributed their first press release and developed templates and systems for their email creation, distribution and social media. Google AdWords was implemented for the first time. We also applied for and received a $125,000 yearly grant to help out the organization.